Lee & Low Books is dedicated to serving the needs of today’s educators and students. 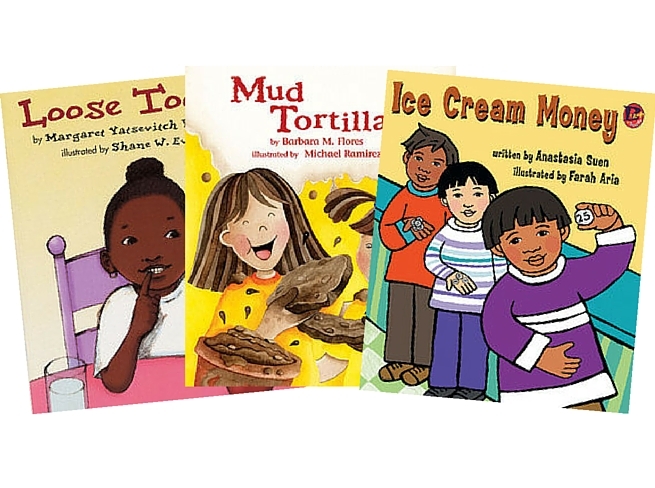 Our diversity book collections both satisfy the requirements of national standards with the thematic and linguistic rigor necessary for academic success and provide texts that all students can identify with and enjoy. 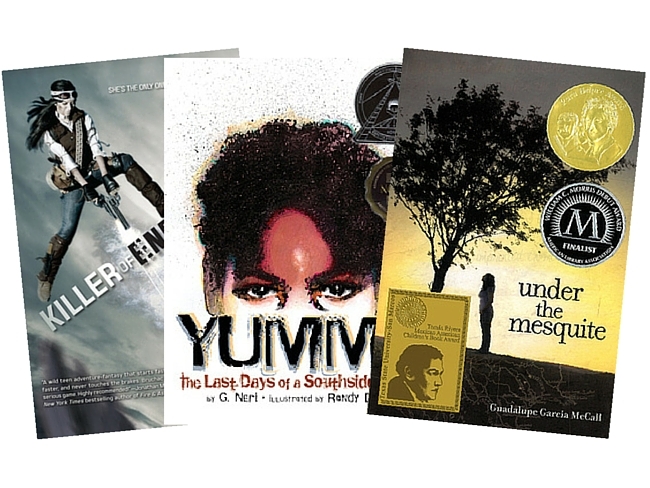 Students can explore the extensive collections of contemporary authors, characters, and historic figures of color; Educators can feel confident that our award-winning books offer the complexity, quality, and range of each grade level necessary to prepare students as scholars and citizens. Browse our books for every culture. 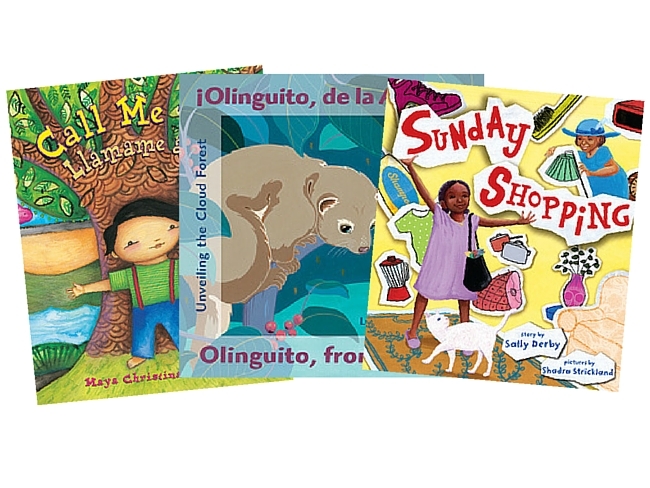 For the critical first years of a child’s education, these unique collections include delightful, child-centered stories that support literacy learning for soon-to-be, beginning, and fluent readers. 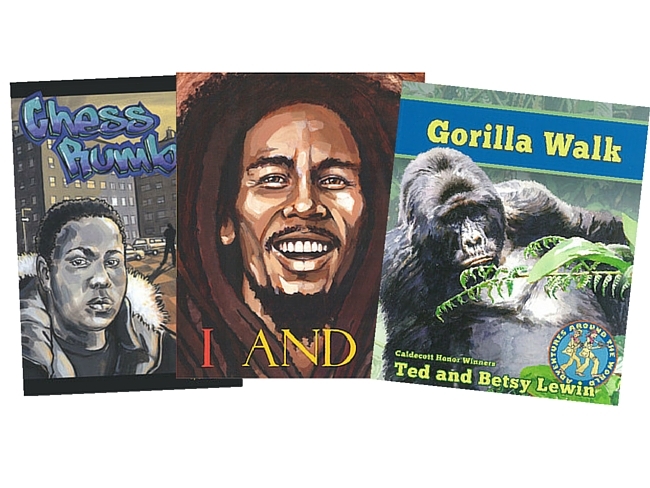 Appealing texts and pictures by outstanding authors and illustrators of diverse backgrounds engage young readers and support their efforts as they begin their journey to becoming successful, independent readers. 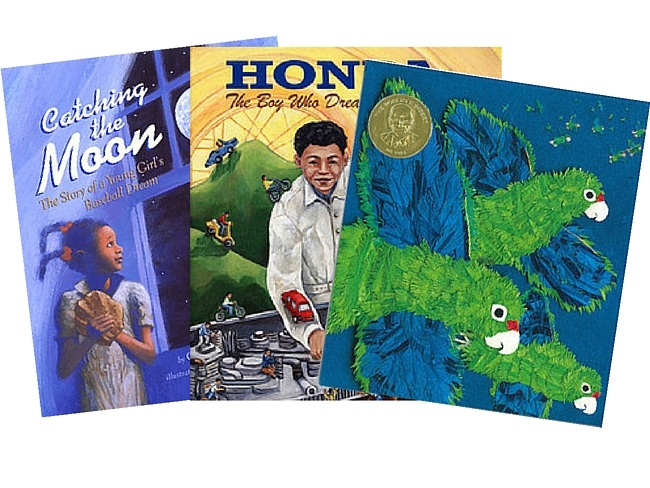 Specially curated for today’s classroom, LEE & LOW BOOKS presents extensive collections sure to meet the needs for meaningful diverse stories that all children can identify with and enjoy. Celebrate the diversity in the classroom and the uniqueness of each child while meeting the demands of educational standards. LEE & LOW BOOKS offers extensive collections of contemporary and historical stories featuring characters of color. 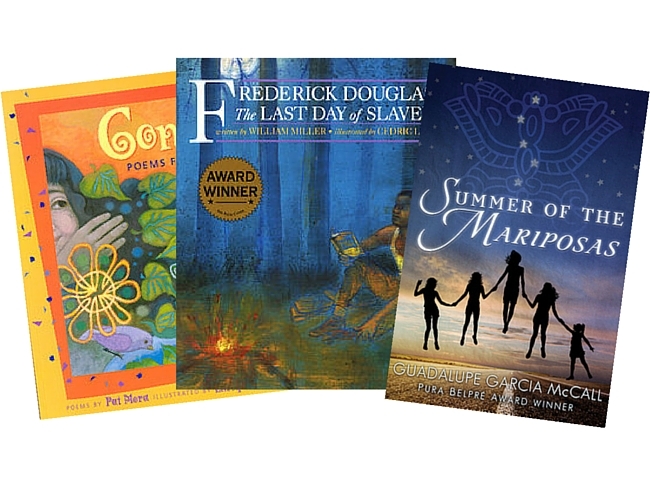 These diverse books include a range of high-interest topics, meaningful themes, and complexity to meet young readers' varied needs and help them explore a wide range of interdisciplinary content. LEE & LOW BOOKS offers a wide range of books for struggling, grade level, and advanced readers in middle school. These collections embrace a range of complexity to meet all students' needs and explore a variety of interdisciplinary content.